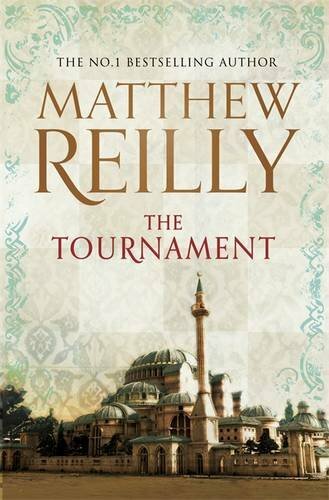 Matthew Reilly wrote his first book, CONTEST, in 1994 whilst attending the University of New South Wales. It was rejected by every major publishing company. This caused Reilly to self-publish 1,000 copies using money borrowed from his family. Reilly went to a bookstore in Sydney and asked if he could place the copies on one of their book shelves. They accepted the offer. Very shortly after, the books had sold out and the owner of the bookstore called Reilly to order more books. One copy was read by Pan Macmillan, who immediately signed Reilly up to write ICE STATION, which became an international bestseller. Since then, he has been published in over fifteen countries, including Norway, Australia, the United States, the United Kingdom, Canada, Germany, The Netherlands, South Africa, Japan and China. Reilly's main influences include Michael Crichton, Steven Spielberg, George Lucas, and possibly Art Bell. 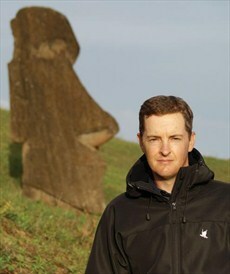 His latest work is a novel called THE SIX SACRED STONES, the sequel to SEVEN ANCIENT WONDERS.